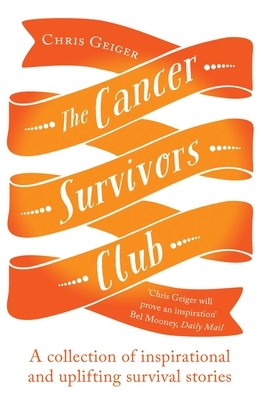 The Cancer Survivors Club brings together firsthand accounts of ordinary people who have beaten cancer. They are old and young, their diagnoses common and rare, their courses of treatment long and short, but all are survivors. In these honest, unflinching and deeply personal stories, they write about the most difficult times in their lives, telling us how they found a strength and determination that they never knew they possessed; and they speak of the support they received from their families, friends, doctors and nurses - the importance of which cannot be overestimated. Chris Geiger endured two years of cancer treatment, which included a number of operations, radiotherapy, chemotherapy and a bone-marrow transplant before he was finally in remission. This book is intended to inspire and encourage everyone touched by cancer.